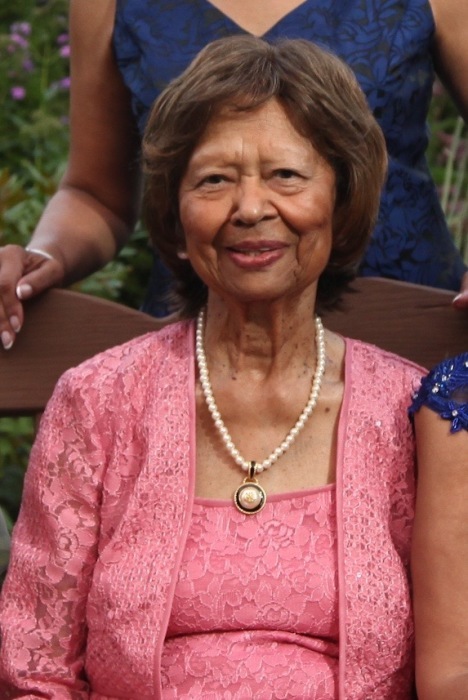 Gladys Ralls Alves, age 91, passed away peacefully in her family home on January 10, 2019. Gladys was a 1945 graduate of Westerly High School in Westerly, RI. She married the love of her life, Anthony Arthur Alves, in 1949 later moving to Norwich, CT where they raised their two daughters, Janet Watson and Valerie Alexander. Her career spanned 30 years before retiring in 1992 providing time for family, travel, and friends. She enjoyed shopping with her daughters not only to peruse the aisles but to fill her bags with conversation and laughter. She is survived by her daughter Valerie (Louis), son-in-law Thaddeus Watson, grandsons Jason Watson and Brandon Banks (Fallon), granddaughter Nicole Jones (Richard), and great-grandchildren Tyson Banks and Ava Banks. She is also survived by three siblings, Ellen Connors, David Ralls, and Patricia Laster and several nieces, nephews, cousins, and friends. She was predeceased by her husband Anthony, daughter Janet Watson, two sisters, and four brothers. A calling hour will be from 10 to 11 AM with a celebration of Gladys’s life will be held at the Cummings-Gagne Funeral Home 82 Cliff Street Norwich, CT on Wednesday, January 16, 2019, at 11AM. Burial services will follow at the Maplewood Cemetery in Norwich, CT.